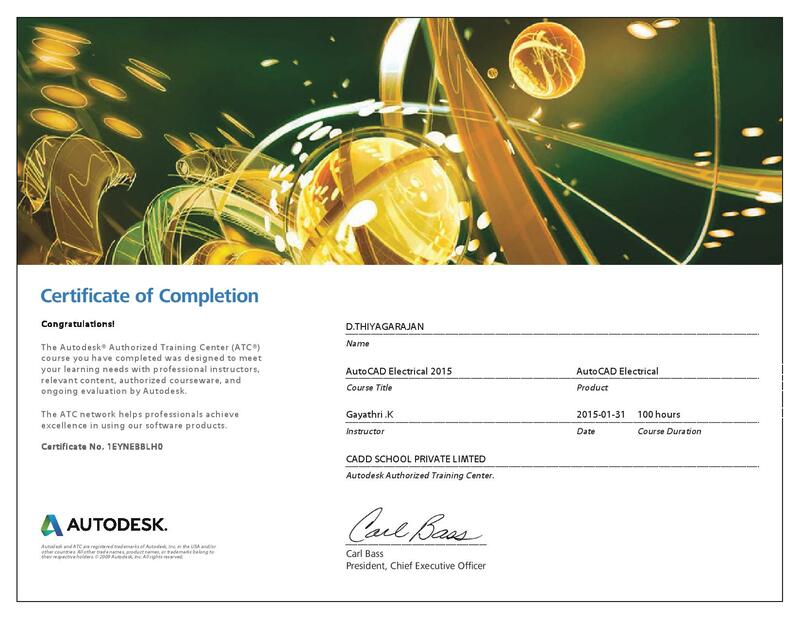 CADD SCHOOL provides CADD courses in par with the industry today. 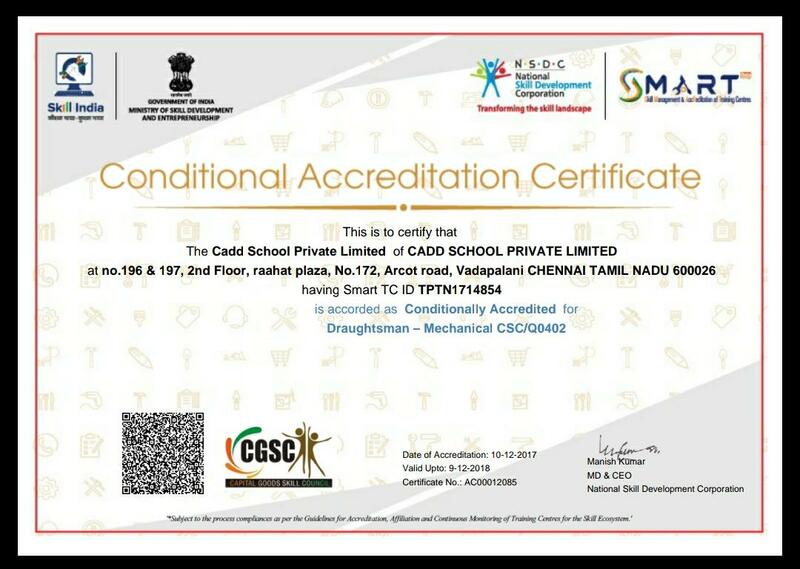 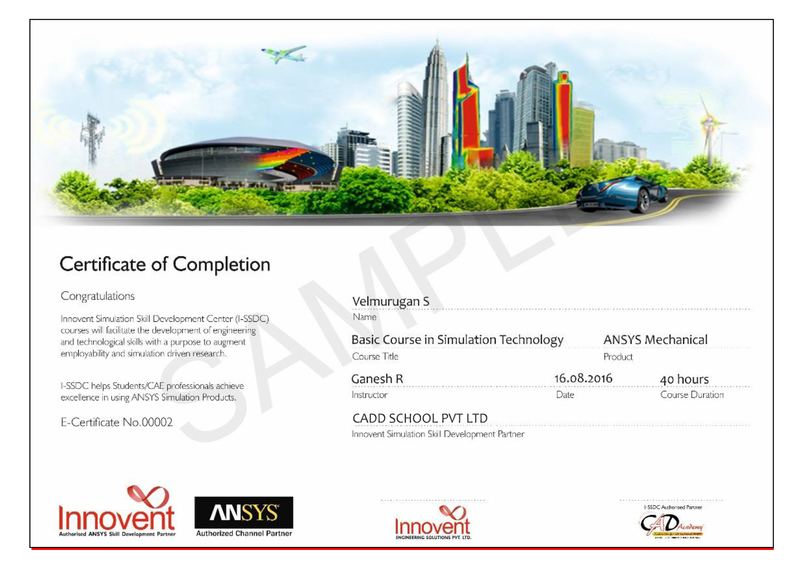 CADD SCHOOL is the only cad centre in Chennai, Tamil Nadu with maximum authorization. 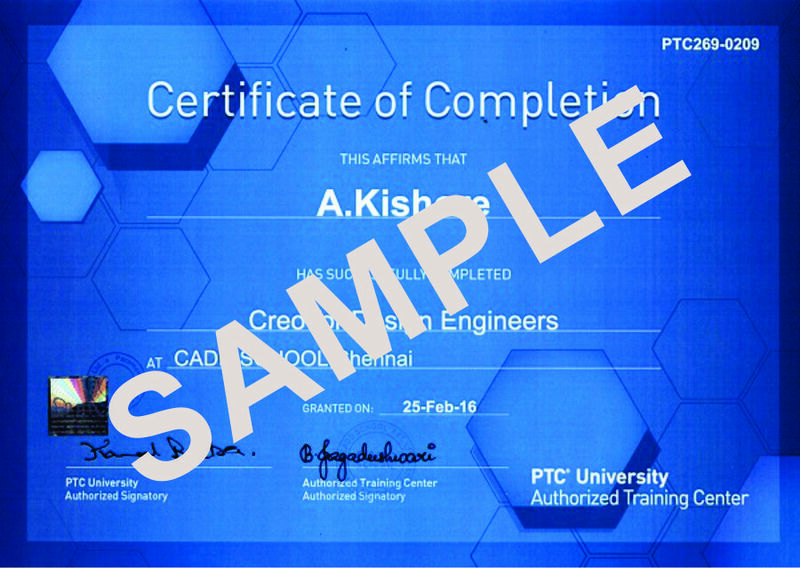 CADD Courses provided here are designed by the software developers. 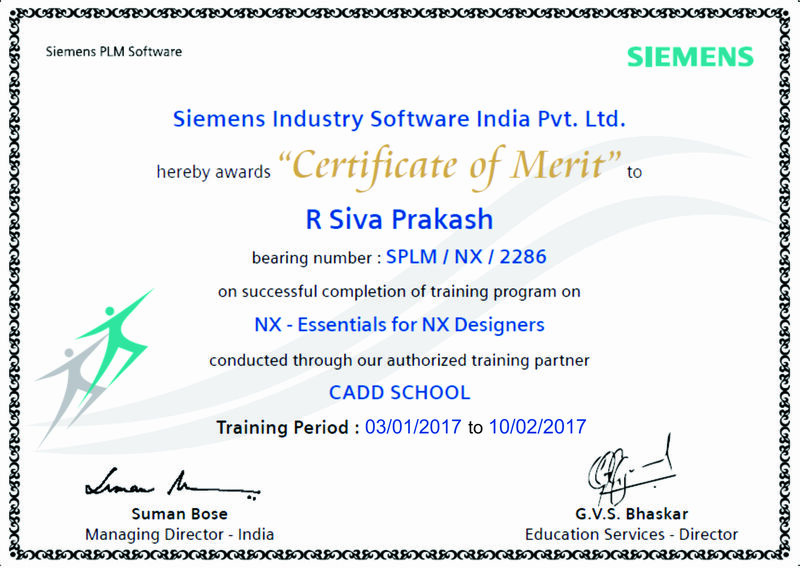 The students are provided with Component based cad training in Chennai. 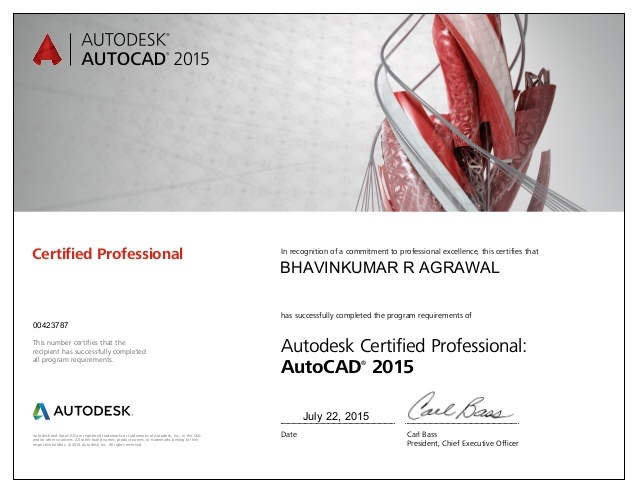 CADD SCHOOL is the only cad centre with flexible fee payments.